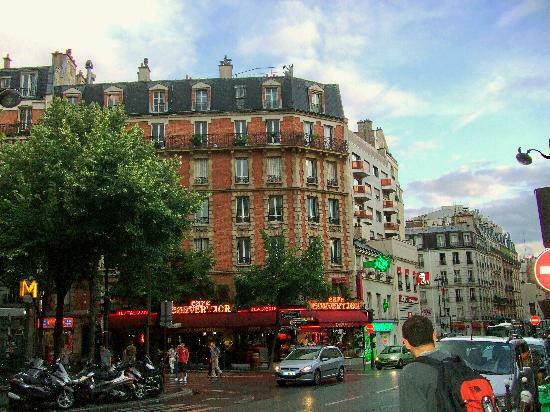 In January and February there are some flight + hotel packages to the Quality Hotel Abaca in Paris for $699/person after tax, which is really cheap. 4 circles and 88% recommendation on TripAdvisor. Just give me a shout if you're interested and I can show you where to find it. montreal, yul, europe, western europe, paris, france, cdg and flight and hotel deals.